Save up-to 33% Moving with Transport Executive In Fulham! Looking for a man and van service in Fulham? Then look no further. Local based Transport Executive are the new way to move in London. With their fleet of brand new vans and professional drivers they really are the real deal. No job is to big or small and their Fulham based operations center are professional from the outset. Their price match system is real and they really do adhere to it which mean they cant be beat in terms of price and service. If you need to move house, maybe a sofa or an office we can help you move what ever your requirement maybe. We can provide a man and van or we can provide a van with as many helpers as you may require. 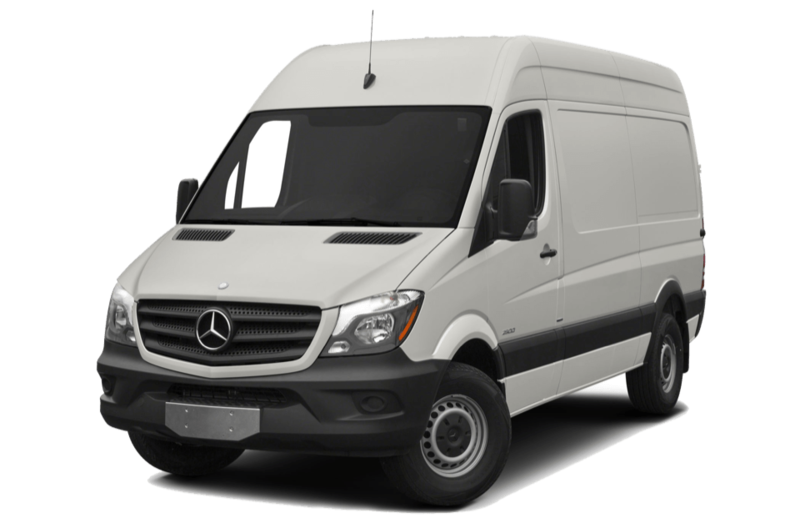 Our man and van service also covers the rest of London and surrounding counties, so whatever your requirement maybe TE can help you. I've used the Transport team for the last 3 times I've needed a man and van service and they've been great. Turned up on time and the price was affordable too! Input your details or give us a call and we will tell you what Fulham man with van service would best suit you! 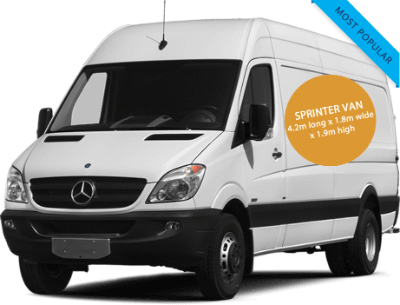 The long wheel base transit van is our standard vehicle and it comes as standard for all moves. 70% of our moves can be carried out in this vehicle. 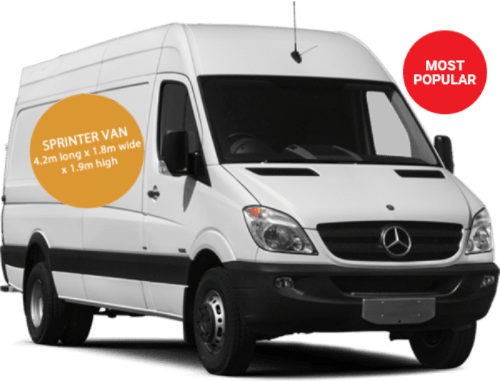 The Sprinter van is great for bigger items and is truly a great value vehicle for the size and the price. 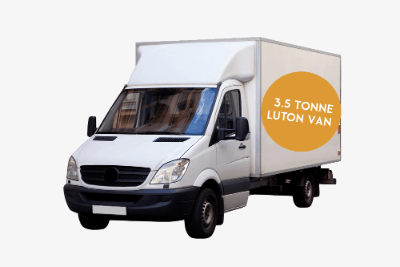 The Luton van is the biggest van we supply. The van comes with a tail lift so is perfect to help load the heavier items so you don’t hurt your back!